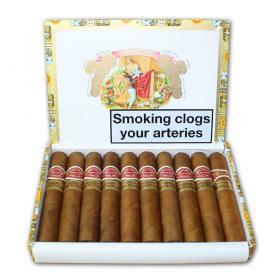 A wedding is one of those occasions where cigars are mandatory (at least in our opinion). 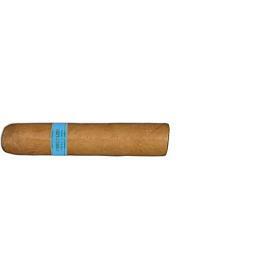 The type and brand of cigars do not even matter. 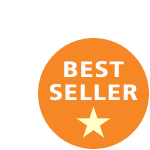 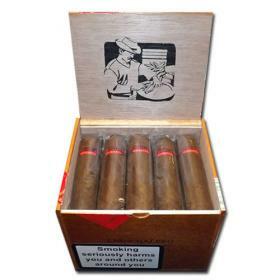 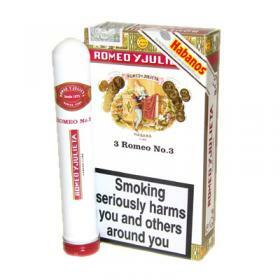 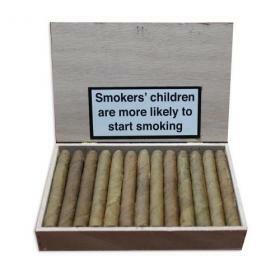 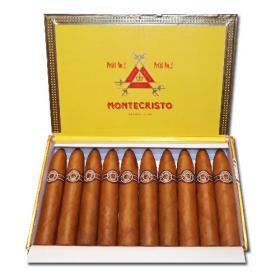 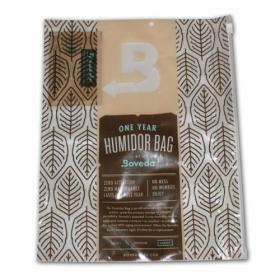 You can buy machine made cigars for your wedding guests, such as Villager, or purchase some inexpensive handmade cigars that taste great right out of the package, like Montecristo and Romeo y Julietta. 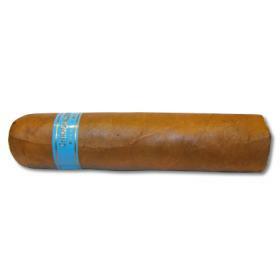 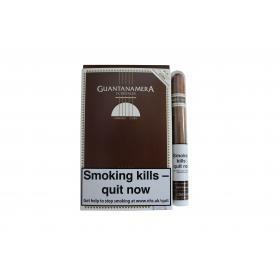 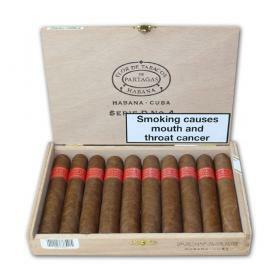 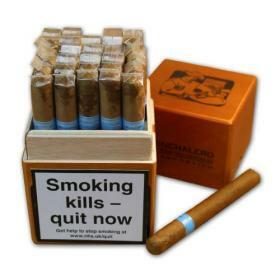 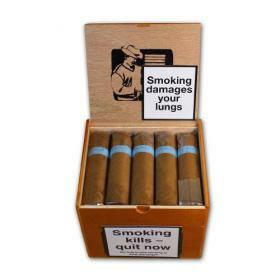 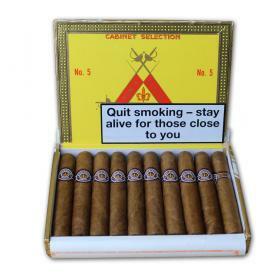 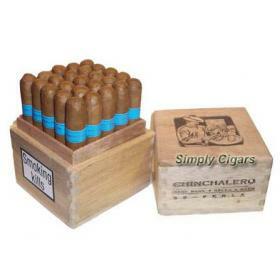 All our cigars are also available as single cigars. 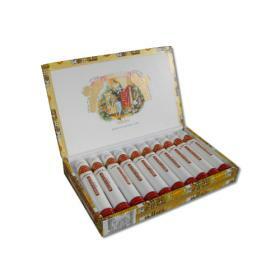 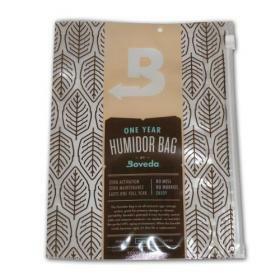 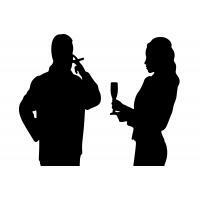 Complete your wedding celebrations with handmade cigars. 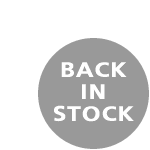 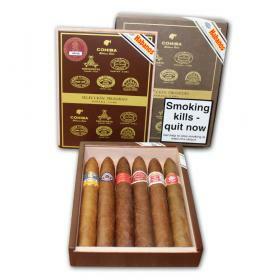 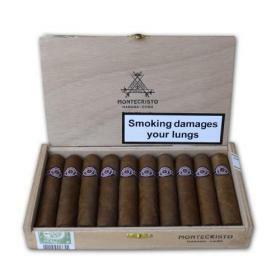 We stock a wide range of popular brands including Cohiba, Montecristo, Upmann and Romeo Y Julietta as well as free UK delivery when you spend over £100. 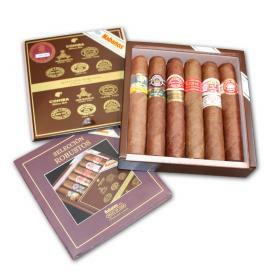 These are a small selection of some of our most popular cigars to celebrate with but If you require advice, please do not hesitate to contact us.